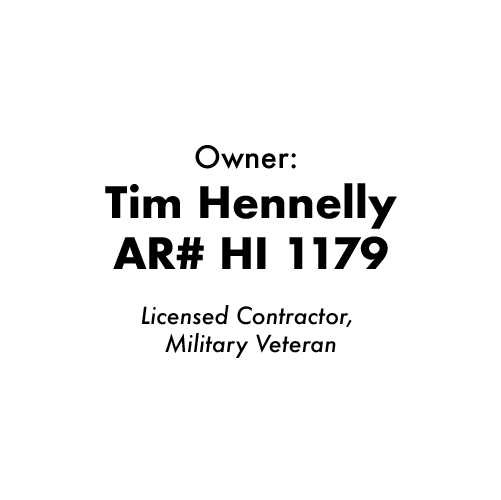 We make it easy to buy your new home with confidence. 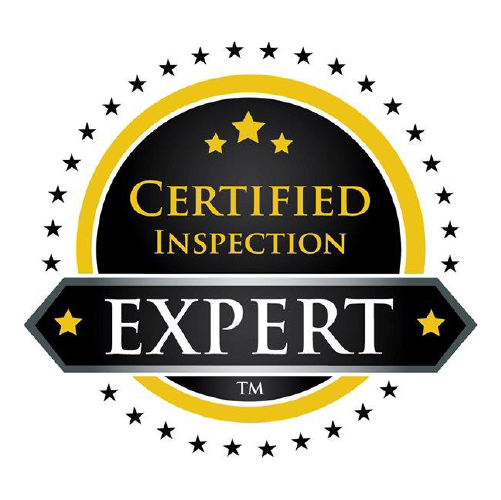 Every home inspection is conducted to the highest professional standards regardless of the size, age, condition or price of the house. 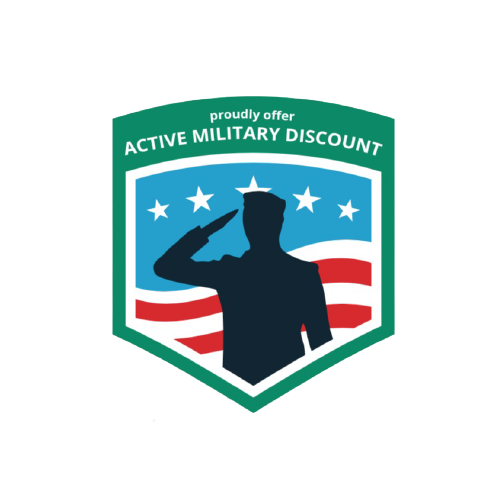 We provide same day report delivery, and our service to you doesn’t end when the report is delivered. 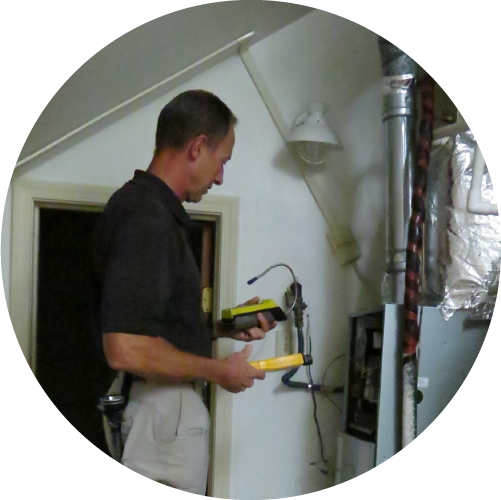 You have access to your inspector for as long as you live in the home. 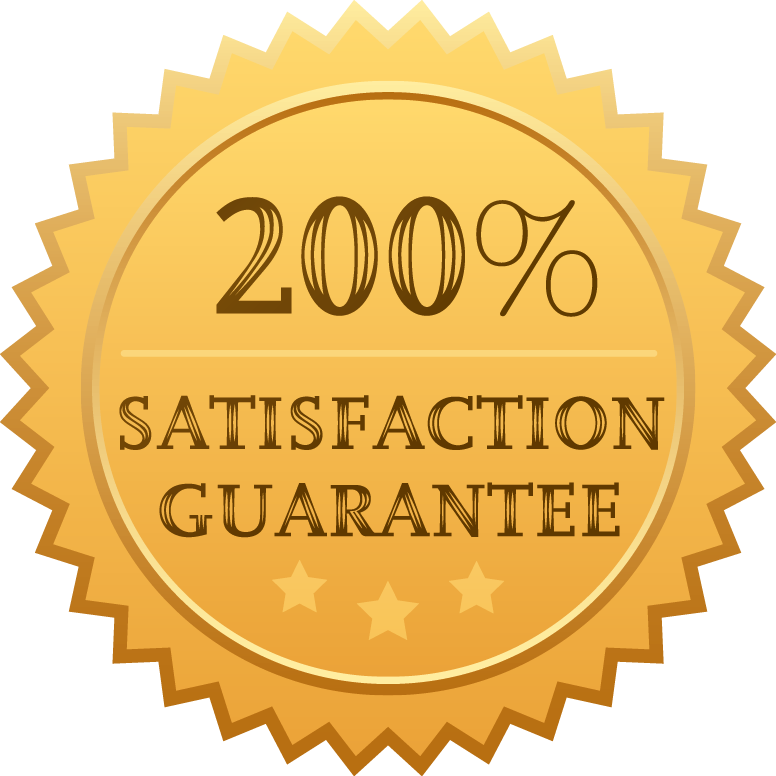 Rest easy knowing that every inspection is backed by our 200% Guarantee and complimentary coverage for life’s unexpected events such as roof leaks and mechanical failures. What makes Casa Buena so different? 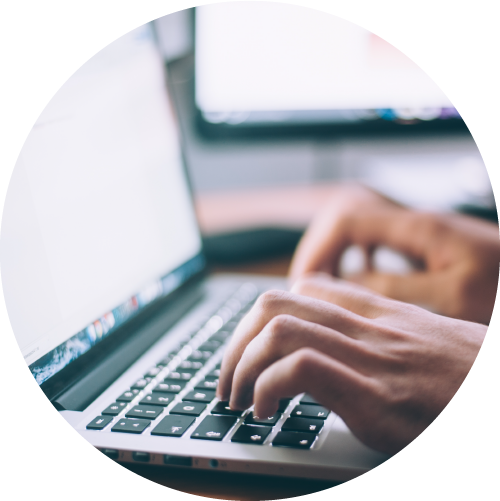 When it comes to buying a home, most people lack the knowledge to evaluate its systems and components. 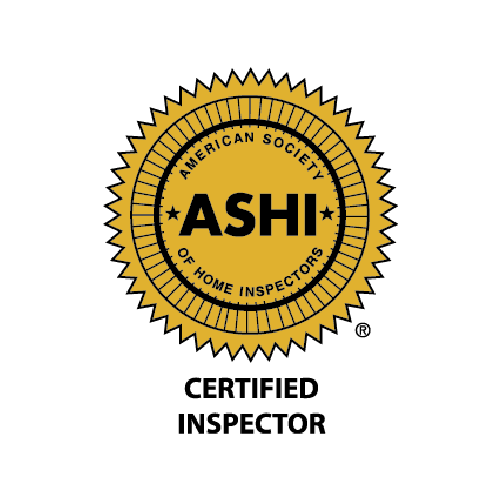 Casa Buena Inspections objectively and thoroughly inspects every house, giving buyers the information and assurance they need to make an informed decision. 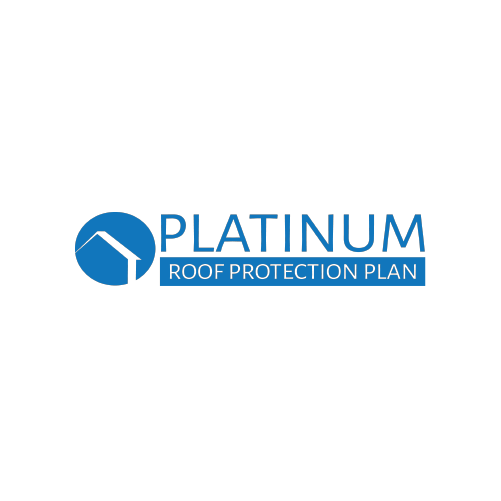 Coverage for the repair of leaks to your home’s roof for a period of 5 years following the date of inspection. 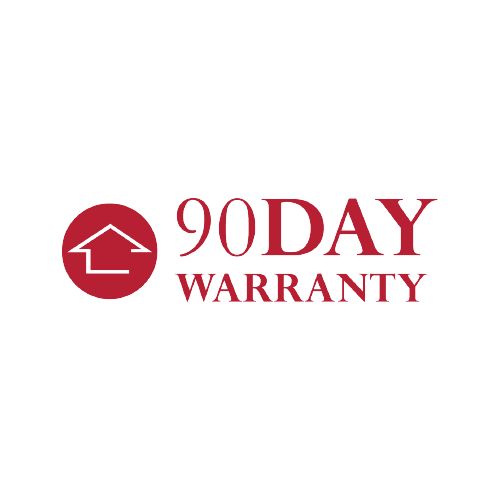 We back all of our inspections with a 90-day limited structural and mechanical warranty, including pool/spa, refrigerator, garage door opener, washer/dryer, and sump pump! 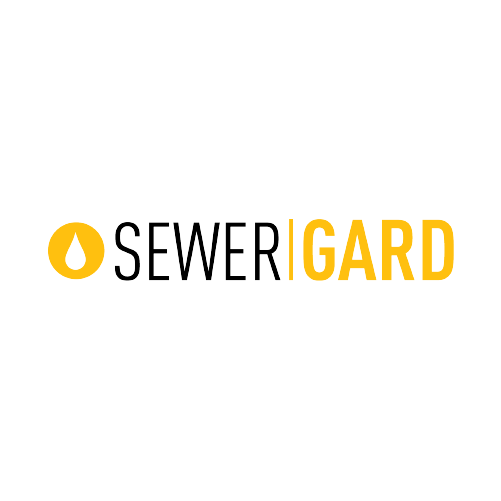 For 90 days after the inspection, SewerGard covers your water line and sewer line against failure due to normal wear and tear, giving you peace of mind. 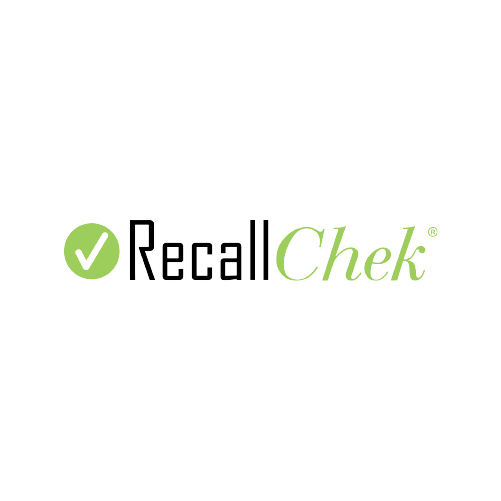 Our free RecallChek® will determine if a manufacturer has recalled a device installed in the home, which gets you a free replacement. 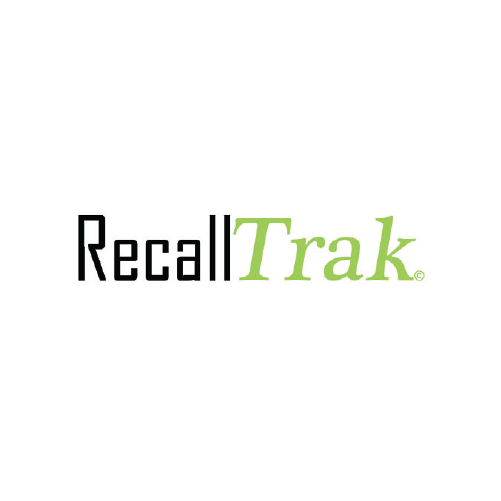 Our monthly report notifies you of any new recalls on your appliances. 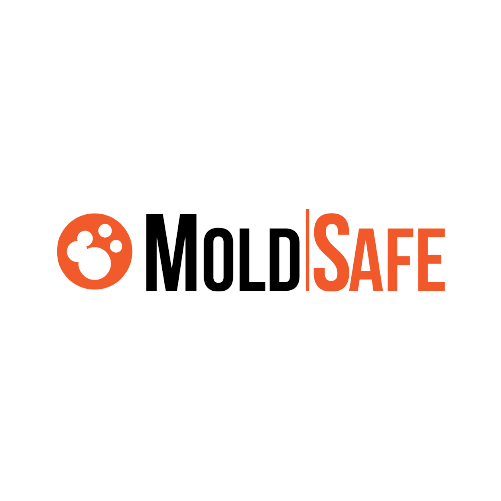 If you move in to your new home and mold is present that was not visible when inspected, you’re covered for remediation up to $2,000. Benton, and everything in between. 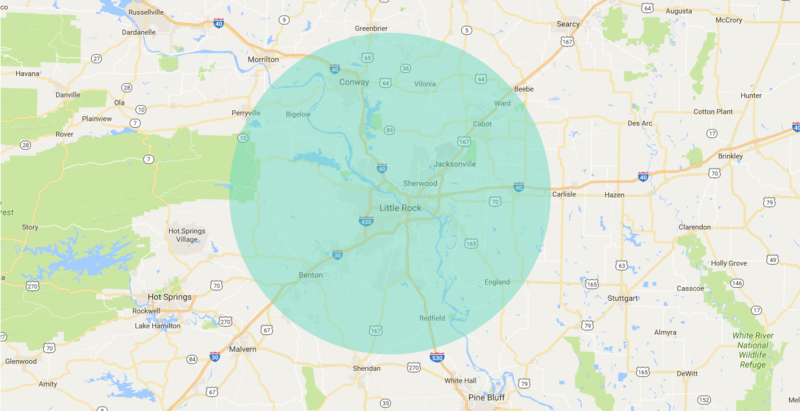 If you’re outside our regular service area, we can travel to you.